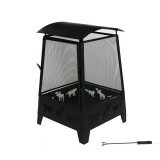 Features: Length: 60cm Depth: 60cm Height": 165cm Surface protection ag.. 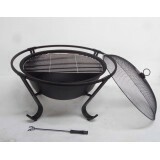 Features: Overall Diameter: 92cm ( 36" ) Diameter of fire bowl: 81cm ( 32" ) .. 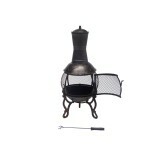 Features: Length: 45cm Depth: 45cm Height": 150cm Surface pr.. 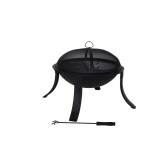 This fire pit is great for small backyards and to carry with you to camping. Featuring.. 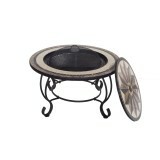 This fire pit is great for small and big backyards Featuring a sturdy powder coated steel frame w.. 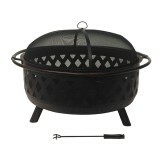 This fire pit is great for small or big backyards. 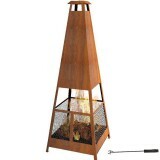 Featuring a sturdy powder coated steel frame w.. Features: Overall Diameter: 36cm Height: 89cm Surface pro.. 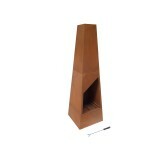 Features: Overall Dimensions: 56(L)x56(W)x84cm(H) Surface protection against high t.. 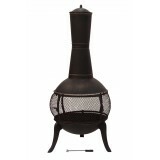 Features: Overall Diameter: 50cm Height: 122cm Surface pr..